Thus, we have had plenty of advance notice of the problems miners might face with making honest block creation economically feasible. 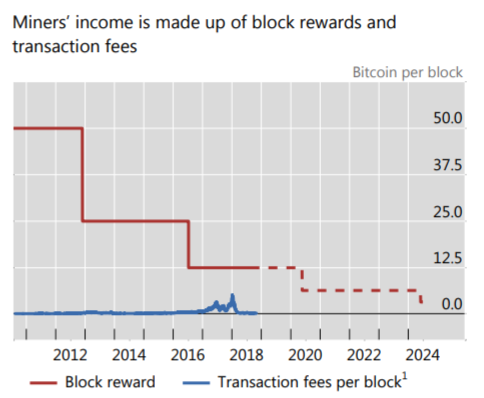 We could just point out that tx fees will certainly rise along with increasing transaction volume, Bitcoin value and diminishing block rewards. But honestly, we only need to worry about the fee market if we falsely assumed Bitcoins value proposition was ease of use or convenience. Instead Bitcoins main value proposition is being the hardest money in the world, the perfect store-of-value for high time-frame individuals who anticipate we won’t exchange greenbacks with each other by the time we are a space faring species in 2050. The last Bitcoin will be mined sometime in the year 2140. As the network grows in size and value, a consensus on how to fund future network security will, undoubtedly, be found in time.